This is maybe what you would think of as a traditional RF modules. These modules act as pure modems handling the wireless communication and offer your application control and communication through a pre defined serial interface. These modules add a wireless interface for your new or existing application, but will require you to include module specific SW libraries to your code base. 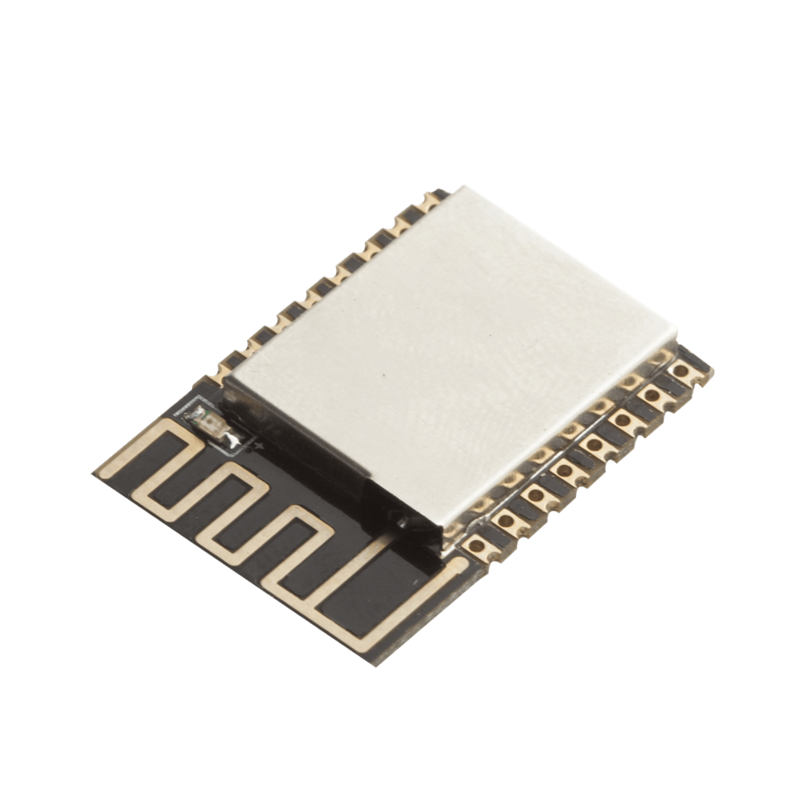 This entry was posted in Connectivity Modules and tagged Connectivity Modules, nRF8001. Beacons: An SDK to dominate them all.